A CMS will boost your search engine rankings. Having fresh content will help your search engine performance. Content management is necessary, and we’d like to make it as easy, and fun, as possible. Some features available with our content management system include: The ability to change update and format all text, including font type, size, colour, paragraphing and alignment. Video (YouTube / Vimeo etc), Google Maps and affiliate code insertion. The ability to upload any file type (for example, PDF, Word document, Excel file etc) and offer it for download by your website visitors. The world of web design is constantly changing. Last year’s breakthrough design ideas are old news today. 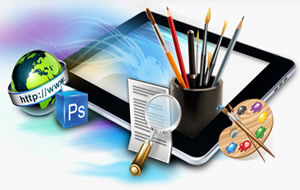 SoftPal Digital Solutions stays on top of the latest trends.The Best Web Design Company in The World is what we strive to be. Every client is guaranteed to LOVE their website by SoftPal. If you don’t love it, you won’t pay for it. We understand that different industries require different design approaches, and we will work with you to create the look that’s best for your business. Our extremely affordable pricing means we can create what you need at a price that is accessible. Our pricing structure is clear and open. Call SoftPal to get a free quotation about E-Commerce web design services. Modern E-Commerce provides the flexibility you need Manage Products Manage your catalog, upload products and market them on Google Base. Track Orders Manage orders, track shipments, communicate with customers, update inventory status, generate reports, and much more. 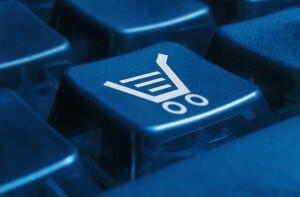 Enterprise-Level E-Commerce Functionality Enable smart searches, product sorting, and product attribute management. Business Digital Solutions will integrate Interswitch processing on your website so that you can receive payments online. Softpal Digital Solutions specializes in custom blog design for personal and business blogs hosted through WORDPRESS and BLOGGER. Our custom blog designs are tailor-made to reflect the style and personality of the client and are the perfect way to showcase who you are and what your blog is all about. Do you want to be the next Linda Ikeji, the you are in the right place. We can handle the entire process of adding blogging to your online marketing mix, or work with your team to enhance your presence.Softpal has developed blogs for companies and individual professionals that add value to the lead nurturing process. 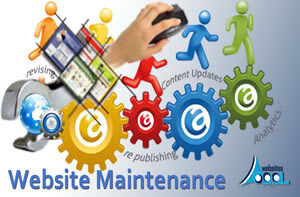 Do you need Website maintenance, updates to your site, or an upgrade of any kind? We offer professional Website maintenance, Website updates, and Web site upgrades to both returning customers and new customers. Our monthly web maintenance plans offer extremely competitive prices for keeping your website up-to-date. To ensure that we are able to provide quality website maintenance services, a website developer from Just In Time Design will need to review your website. The website review process will take approximately 24 to 48 Business Hours. Contact us today for a website review. SoftPal proposes to bring the new values to our customers’ businesses through the implementation of the highly effective solutions precisely tailored for their needs. Top reasons to choose Softpal. 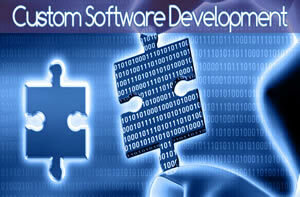 Cost effective software development outsourcing in combination with high quality custom solutions will let you focus on the core business and be always one step ahead of the competition.